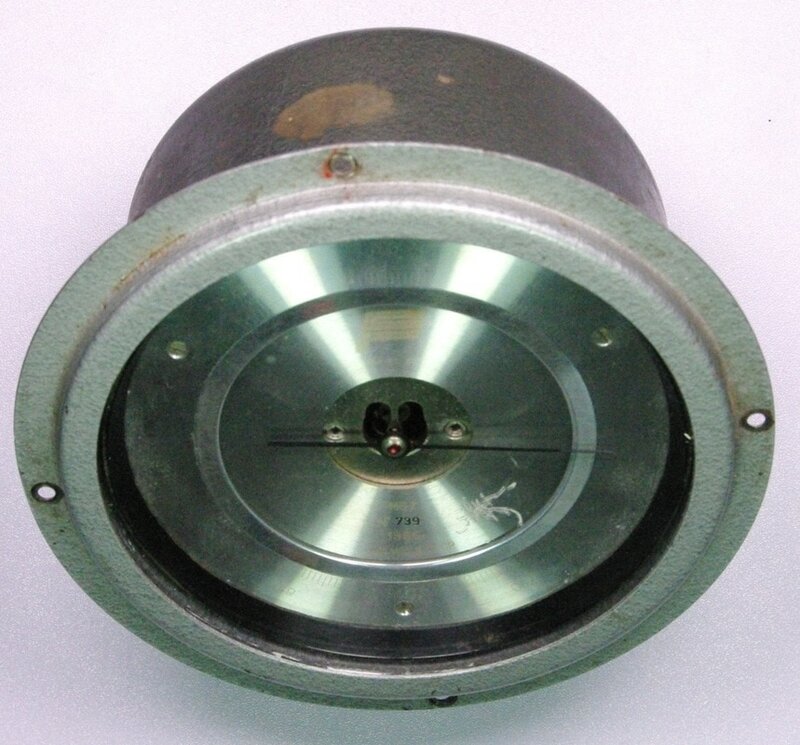 This M-67 barometer was manufactured in 1986 by Safonovsky Gidrometpribor in the Soviet Union. It's in good working condition but the scale, which is etched in the metal dial, is difficult to read without the correct lighting conditions. The scale ranges from 600 to 800 mmHg. The dial face is about 4.2 inches in diameter.